Looking To Save On Your Bill This Winter? 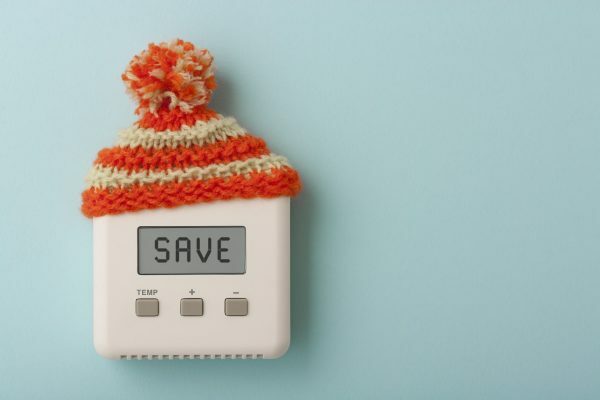 In most homes, the winter months take a toll on your finances through higher heating bills. Instead of making your family wear snowsuits inside, take some steps to ensure your heater is working at peak efficiency and not going over budget. Here are some recommendations from an East Bay general contractor.